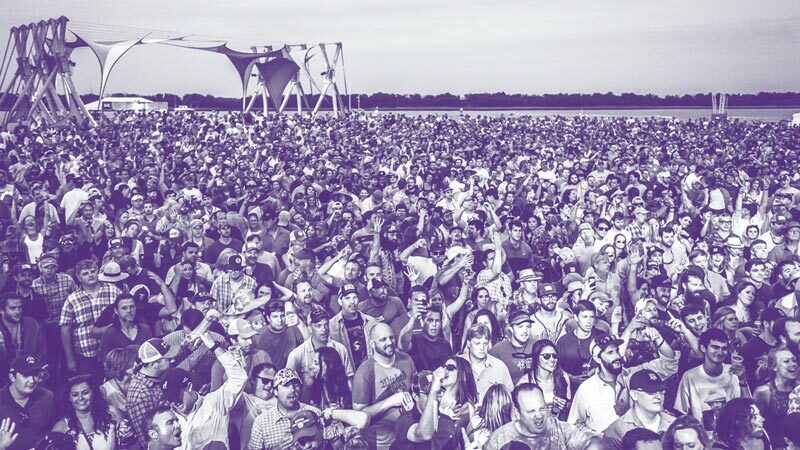 Stay informed and learn more about everything in store for this year's fest! 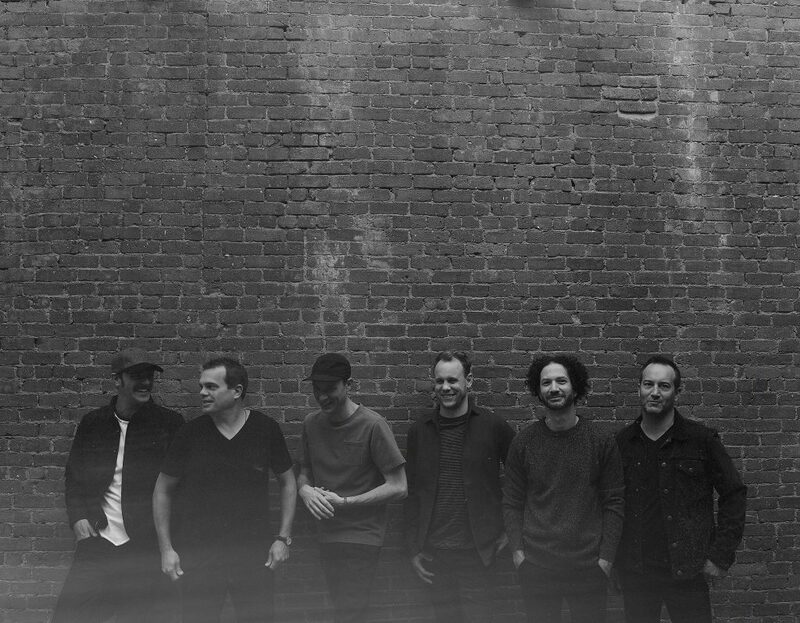 Early Bird Gets the Red Rocks Tickets! 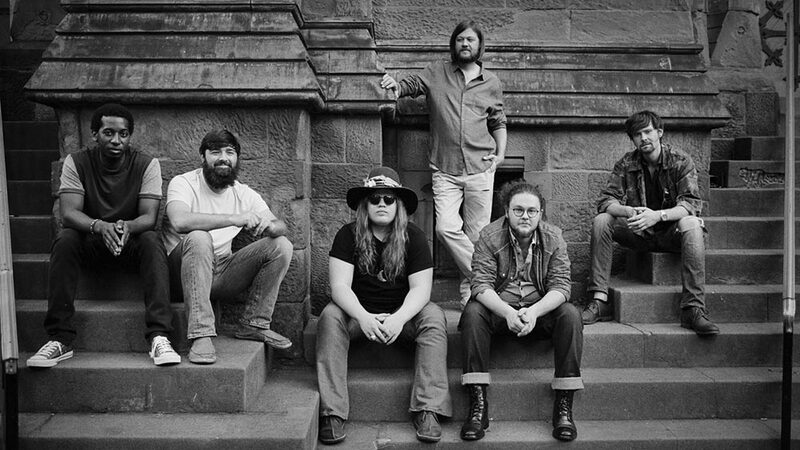 Music for the soul also needs food for the belly! 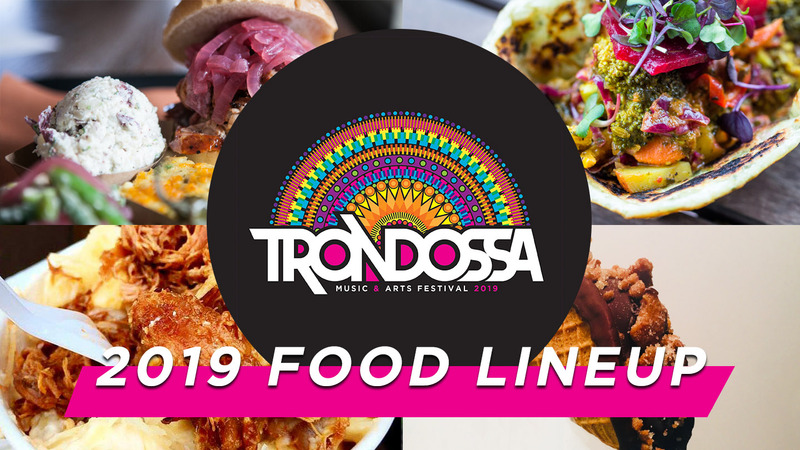 Our mouths water every time we look over this year’s lineup of #Trondossa 2019 Food Vendors! 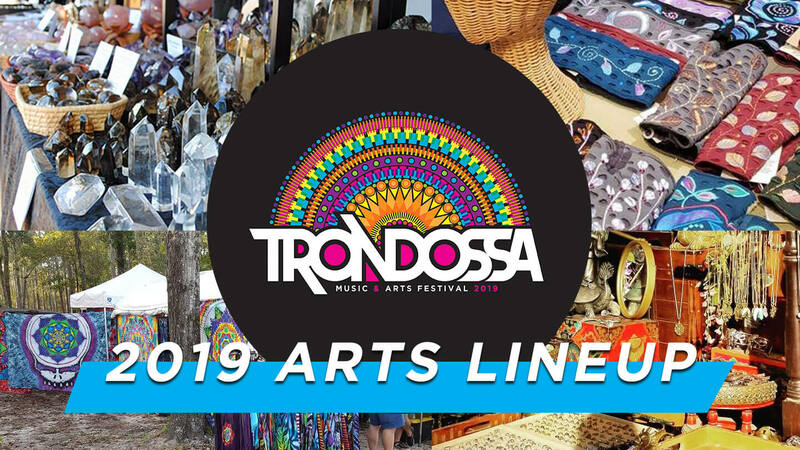 We are delighted to announce such a wonderful lineup of artisans, crafters and vendors for #Trondossa2019! 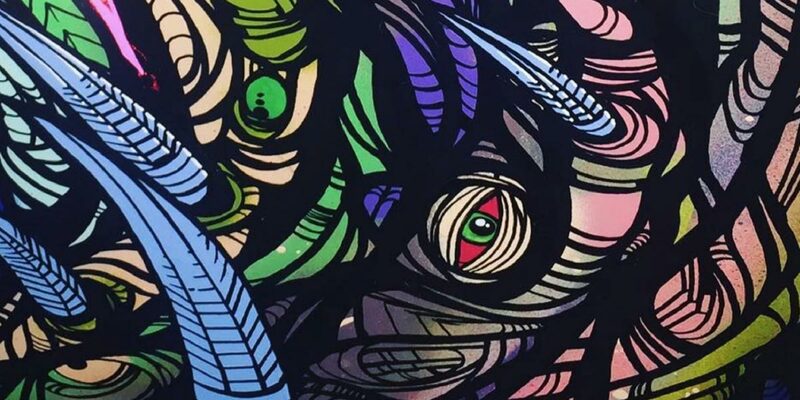 Become a Trondossa Visual Artist! 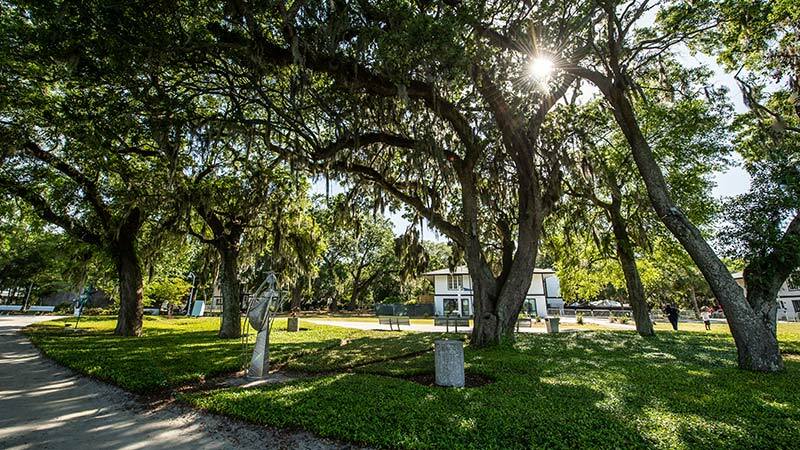 Call all visual artists! 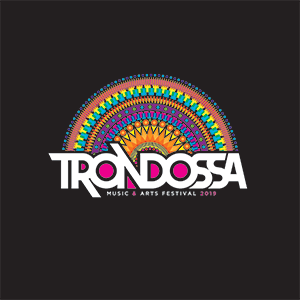 Apply today to become a part of the Art Gallery at #Trondossa2019!